Paul's Tree Service is a safe, professional tree care company providing full service tree care for commercial and residential customers in Northwest Iowa, Southeast South Dakota, and Northeast Nebraska. 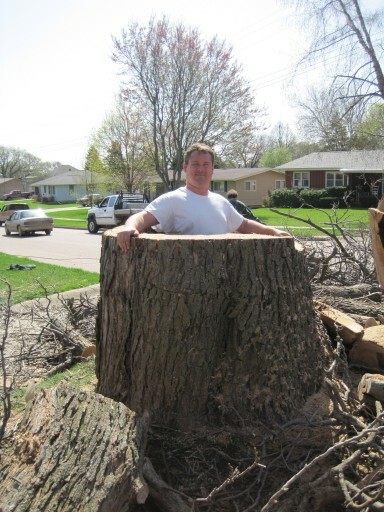 Our goal is to provide high quality tree care services. We take great pride in the safety and health of your trees. We maintain specialized equipment to take care of all your tree needs safely and efficiently. We use special climbing, rigging, and roping techniques for not only our safety, but the safety of you and your property. Here are just a few samples of the work done by Paul's Tree Service.